Lately I haven’t been really great at finding words. Words for all of the wonderful and new (and old) and tasty things that I want to tell you about. A whole jumble of ideas in my mind that haven’t properly found their way out. SO. Instead of remaining silent for an even looooooonger time, here are some pictures from lately (ish). 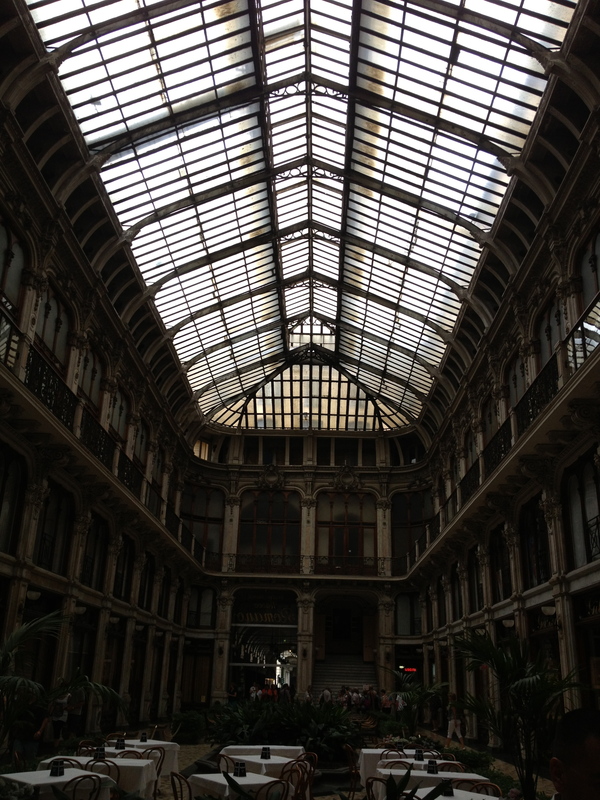 They are part of a bunch that I took while traveling around northwest Italy during the last week of June with Vias, the company I work for. A week of warm sunshine. The Langhe gods were on our side. 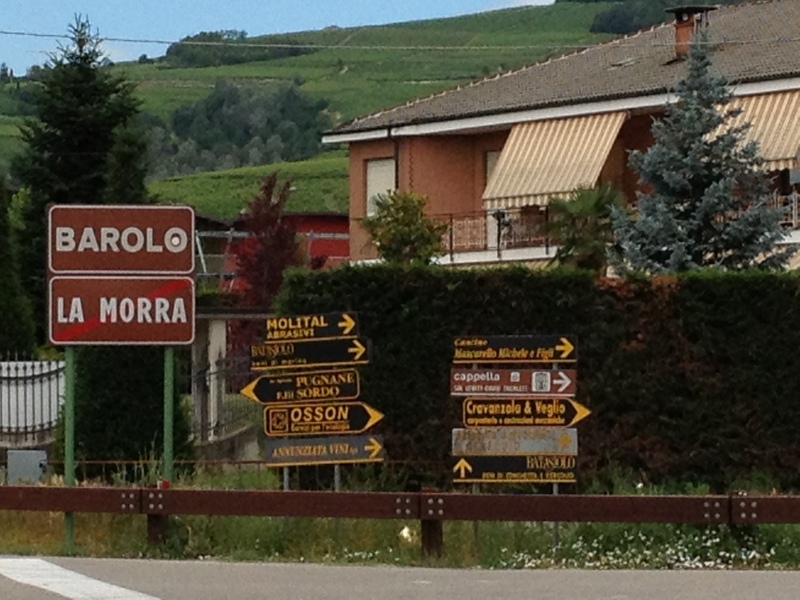 We made it to Valle d’Aosta, Strevi, and Oltrepo Pavese too. We were there in a moment a person can’t forget. Among some of the greatest vineyards in the world. Puffy shadows of clouds floated over endless hills green with summer vines. Most wineries reported being about two weeks behind in harvest this year. Good things come to those who wait. Mostly away from phones and work and all that sort of stuff, I was surrounded by good old fashion conversation. Food tasted better- tajarin! cioccolato! pomodori that melt in your mouth like candy! Wines more fully understood in a quiet world with a quiet mind. Such a pure place and enticingly simple life. For a visitor, at least. 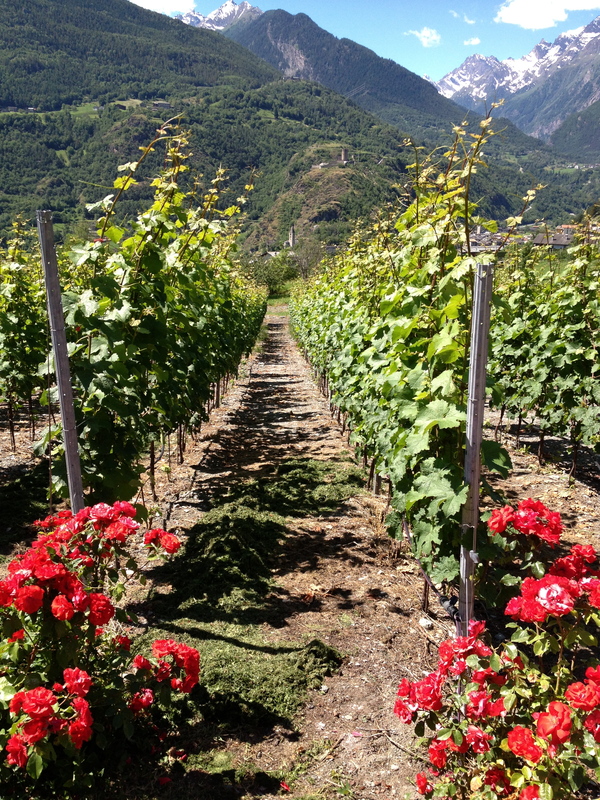 Vines of Maison Anselmet in Villenueve, Valle d’Aosta. 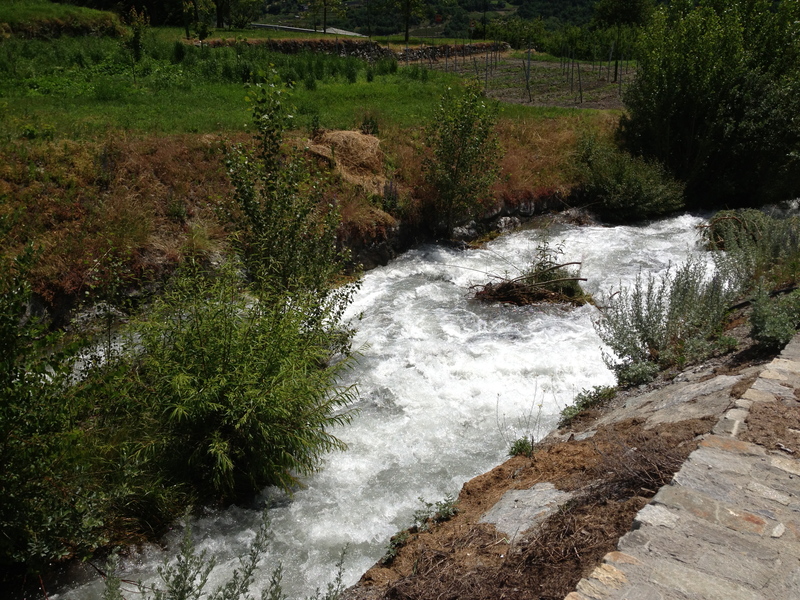 Mountain runoff water. Pearly white from marl picked up on its way down the Alps. 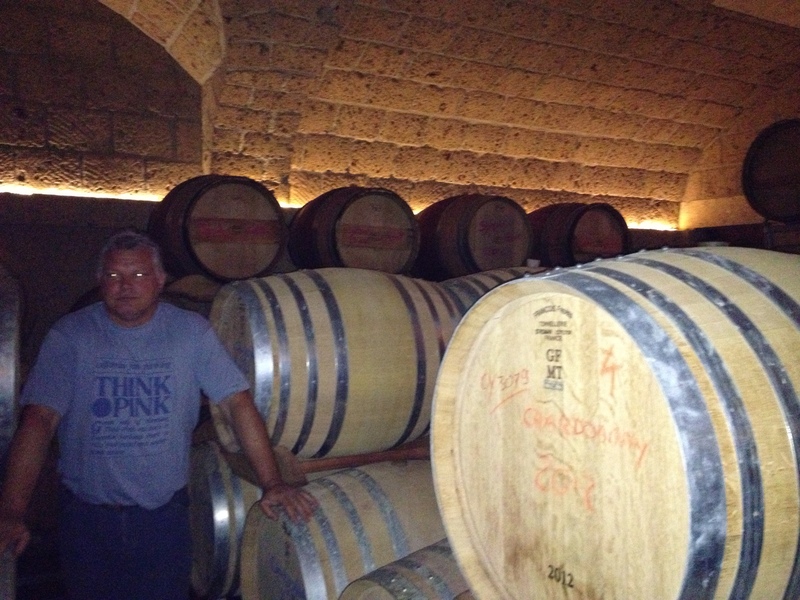 Giorgio Anselmet, winemaker, in the barrel room of Maison Anselmet. 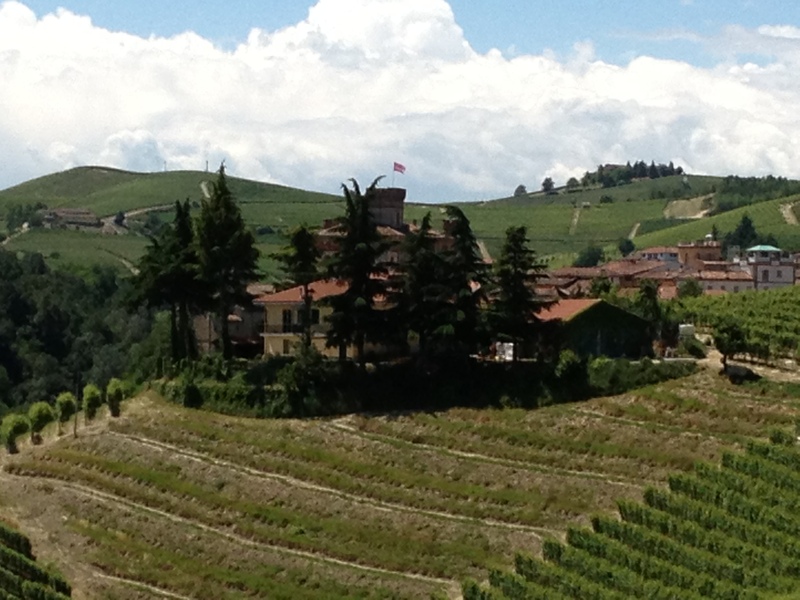 Entire winery was built by Giorgio and his father, Renato. A little bit of love and pride in every basalt tile. You can taste it in the wines. 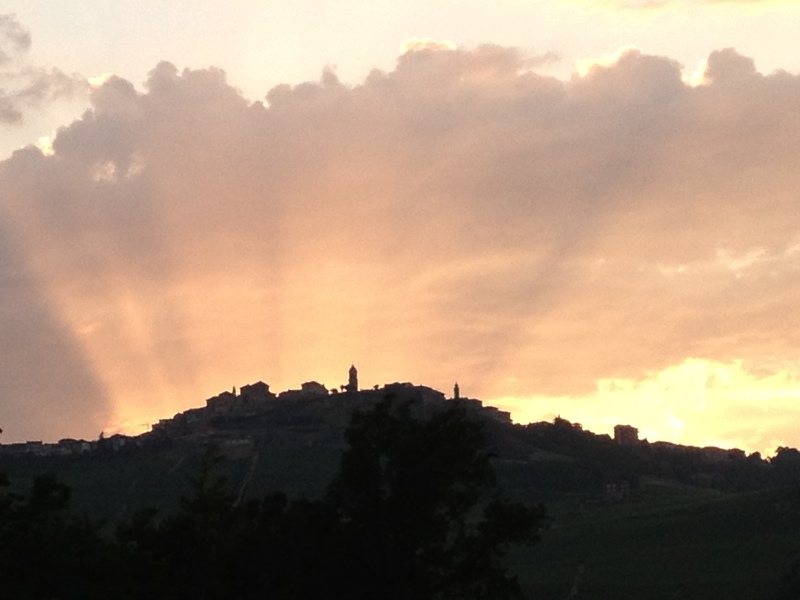 Sunset over the hilltop village of La Morra. 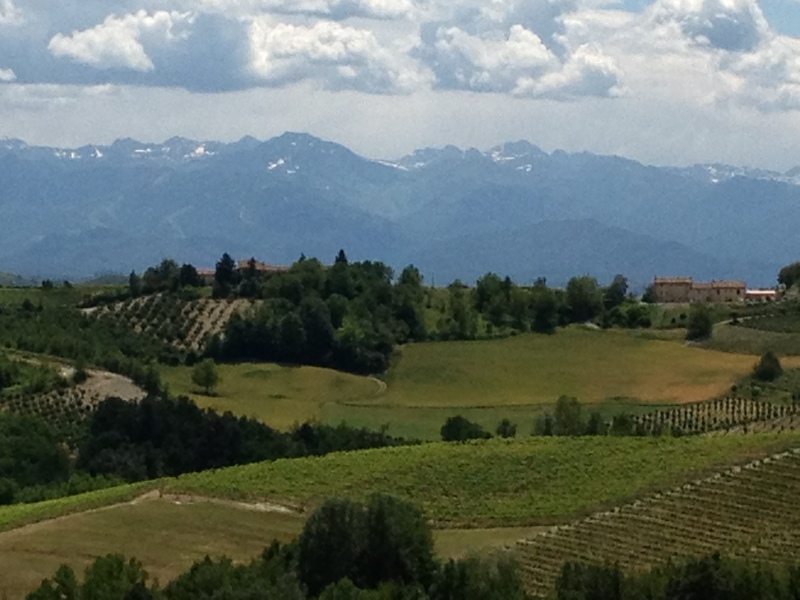 View from Damilano winery on the border of Barolo & La Morra. 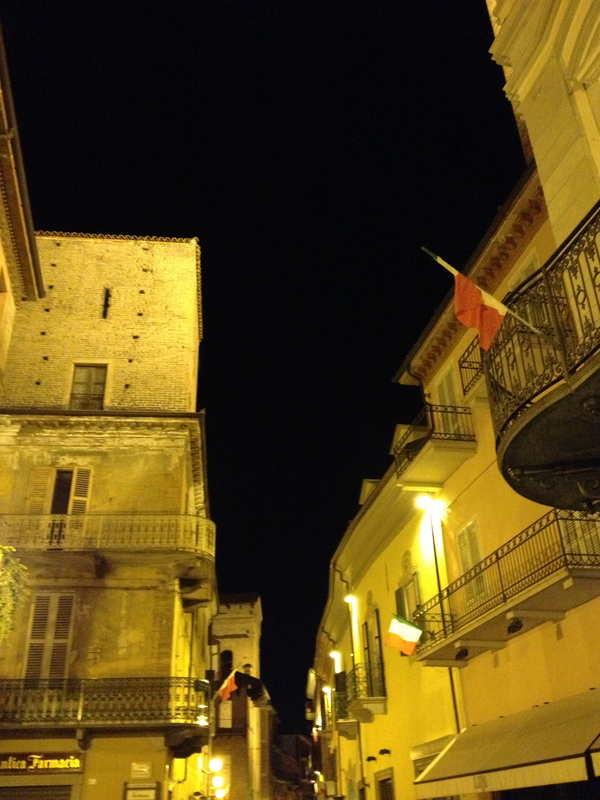 Safe haven for dolcetto- Dogliani. Snapped from Pecchenino Winery.